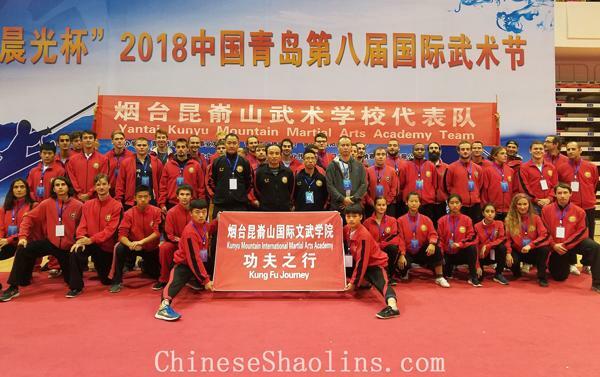 In Oct 26, 2018,We completed 8th Traditional Kung fu competition held in TsingDao succesfully,click here to see the full details with more than 40 photos on facebook post. 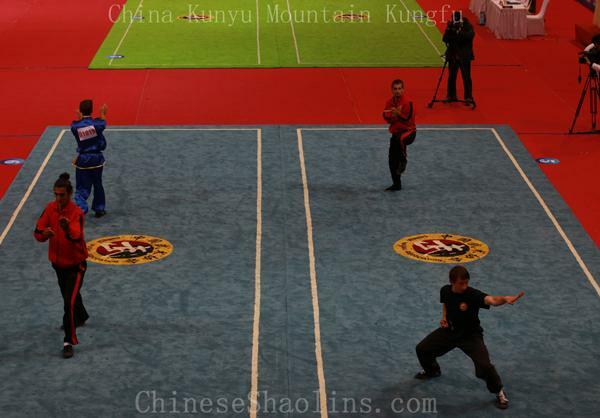 Achieved 15 gold medal,20 silver and 21 copper ones. 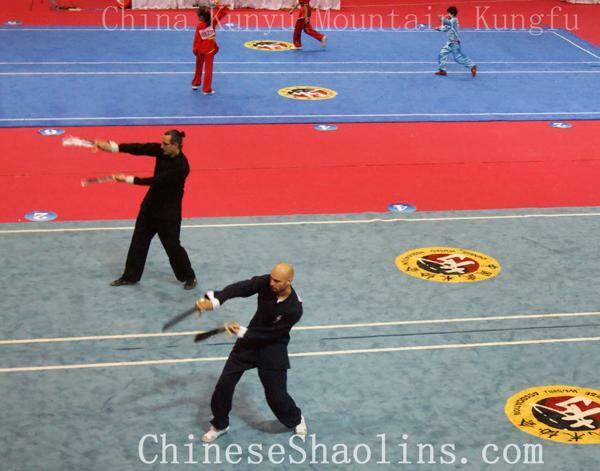 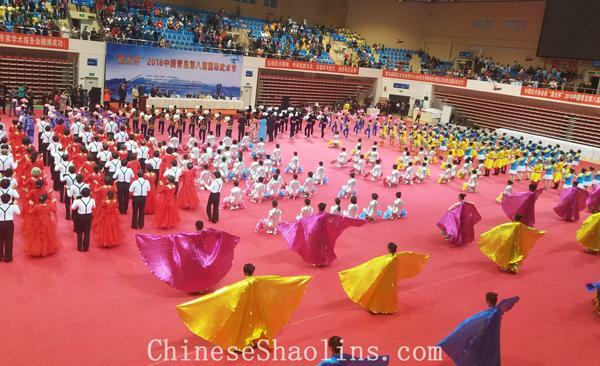 In September 2018,we competed in International Traditional Tai Chi Competition held in Weihai city in Tai chi Forms,Taichi Swords,Wingchun ,Shaolin weapon,etc.